I switched to Kubuntu ... I haven't looked back. I like *buntu distributions simply because they're the easiest to get up and running. Unless you need a highly customized Linux system, you can't argue with *buntu's simplicity when it comes to installation. I can't upvote this enough. Kubuntu is a perfectly decent distro. 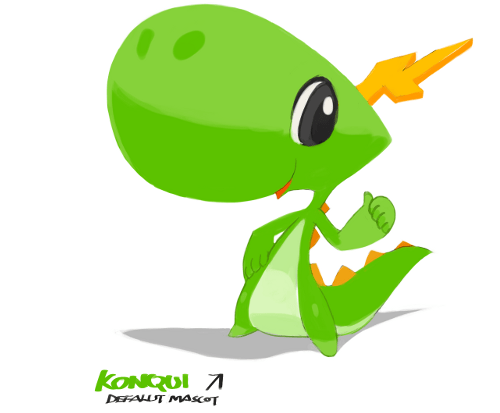 KDE 4 has finally come of age. Download and test the beta 2 candidates and report on that iso testing site. Upgrades also need testing. If you're wondering how to help Kubuntu, this is how. Virtual machines and real hardware needed. Join #kubuntu-devel to chat. As previously blogged Kubuntu Romania launched. Site creator Ovidiu-Florin has a launch ceremony with wine and ribbon to open it. Now that's style. Kubuntu România launches today, a Romanian language website with Kubuntu news and support. 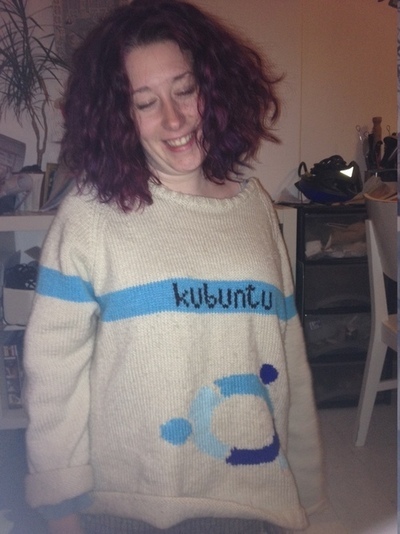 Winter is coming so why not snuggle up with Kubuntu? Kubuntu keeps everyone warm. Medibuntu the archive with libdvdcss and a number of other package which couldn't be put into the official Ubuntu archive is to disappear. Gauvain Pocentek who has been maintaining it for some time is wanting to move himself and his server on. At Blue Systems and in Kubuntu we looked over the packages in the archive and realised they were all obsolete or unnessecary because most are now in the official Ubuntu archive or have better equivalents which are. The main exception is libdvdcss which is illegal in the US so can't go in the archive. Application icons had stopped showing sometimes in the KDE SC 4.11.1 update but our lovely upstreams found a fix and when I was notified by a user I was happy to add it to the Kubuntu packages. What a lovely response.. 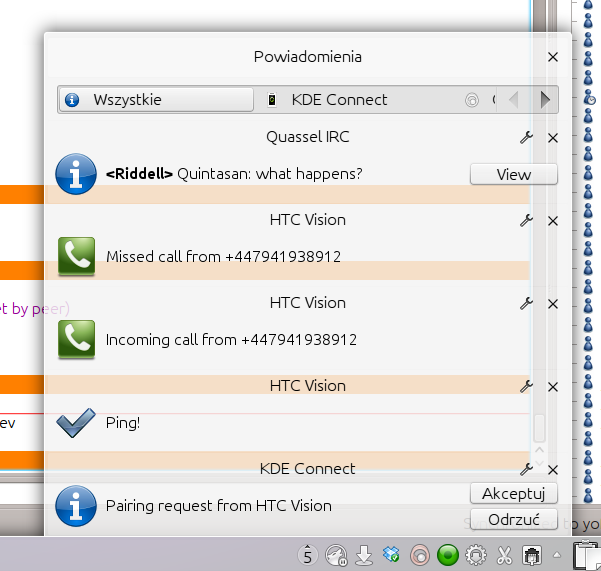 Thanks to the elite packaging skills of smartboyhw and the review skills of Quintasan we now have kdeconnect in Kubuntu saucy so you can use your phone to control Amarok. OMG Ubuntu has a review. There is a Debian+Kubuntu Bug Squashing Party in Munich and you're invited! If you're wanting to help out with Kubuntu or Debian or KDE do come along and start squishing beasties. It's hosted by our friends at LiMux who do the Munich city rollout of Kubuntu. See the wiki page for more details. I'm going and hope to see you there. Read more about Come to the Kubuntu Bug Squashing Party in Munich!